Everscale Group is the Premier Advisor and End-to-end International Partner for customers looking to gain scale, faster time to market and regional compliance in order to remain competitive in today’s new, cloud-forward economy. We enable our customers to scale their business via virtual or full Subsidiaries-as-a-Service with built-in capabilities, taking advantage of our regional know-how, a private collaboration platform and the economies of scale of our Group. A turn-key scalable operation with specialized teams, according to your current strategy. Add new capabilities and make grow the current ones to your HQ, as a Cloud Factory, Country Rollouts support teams or Marketing & Sales teams. A multi-country scalable operations as market entry mode strategy with less investment & mitigated risk, with a unique legal framework. The Enterprise Service Firms have several challenges for supporting existing customers in other countries, from adjusting the business blueprints to local requirements, getting the solution customization right for tax & compliance regulations, to adding a trusted team for local support that will not service directly their customer afterwards. In addition, there might be cultural & regional context differences that need to take in account when planning for the project stages. Because of this complexity, we have created a complete solution that can cover the different aspects that a Service Firms need to add this capability for them, under their brand and governance. We work together in the temporary or long-term setup of their new subsidiary, adjusting to the size of the project(s). Add Nearshore capabilities & scalable operations for SAP Cloud Delivery & Support Services. Incorporate an extended team for PreSales, Marketing and other areas. Created for Integrating & Supporting a third-party Solution to SAP and other Applications. Establish & strengthen North America Sales Offices with on-demand capabilities or set temporal Project Management Offices for Customer rollouts in North & South America. 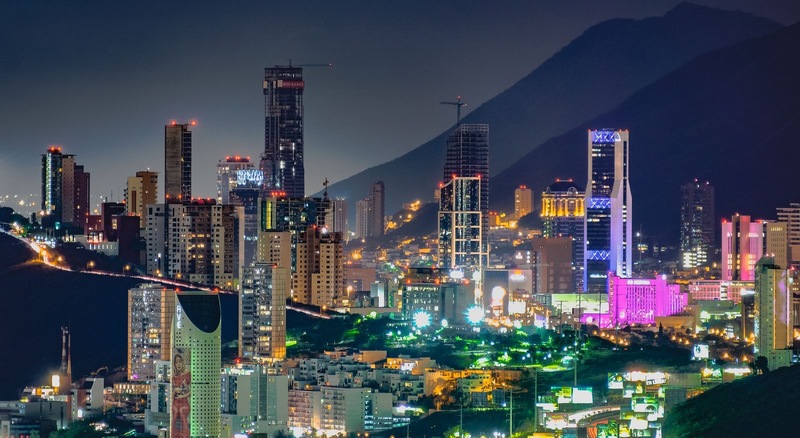 Focus on discovering the benefits of opening a subsidiary based in Mexico without worrying about regional compliance, reducing risk through an unique legal framework and maximizing your start-up cost while accessing to a talented private network. Know how to scale your businesses via deployment of new project teams and multi-country subsidiaries. This Webcasts Serie has the spot light into topics such as risk management and setup challenges for scalable SAP capabilities in North & Latin America. Build an agile Service Firm, with on-demand delivery services for true Lean Operation. Setup MVP strategies with business ready SAP capabilities and International reach. Establish & strengthen North America Sales Offices with on-demand capabilities. Add an extended team with regional know-how. Set temporal Project Management Offices for Customer rollouts in North & South America. Manage your own scalable SAP Competence Centers for Integrating & Supporting a third-party Solution to SAP and other Applications.